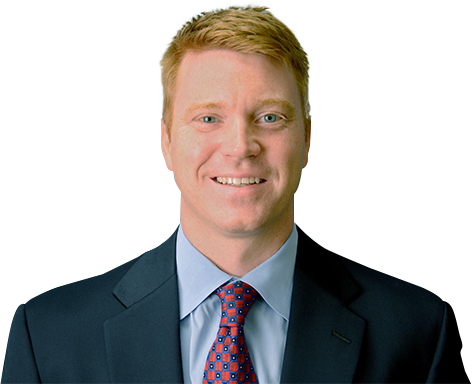 Dr McClung is an orthopaedic surgeon & sports medicine doctor. Dr. McClung’s passion is supporting high school athletes. He enjoys empowering them to prevent injuries and recover quickly if they get hurt. Dr. McClung sees patients at multiple facilities for their convenience.